At Lifesize, we understand the power of connecting people to make the workplace great. 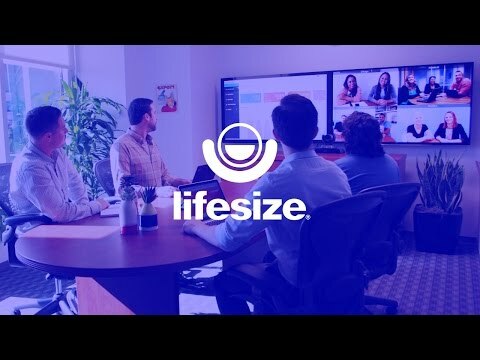 For more than a decade, Lifesize has been at the forefront of video collaboration, delivering high-quality solutions designed to bring people together. We combine a best-in-class, cloud-based video conferencing experience, with award-winning, easy-to-use devices that are designed for any conference room so you can connect to anyone, anywhere. It’s a meeting experience like no other. Our video conferencing solutions are designed for the demands of today’s modern enterprise, yet fully accessible to businesses of any size.